Conditional Sales Agreements. Attorney Prepared. Popular - This Conditional Sales Agreement Kit contains a variety of model agreements regarding sales between buyer and seller that are contingent or based on conditions that must be satisfied per contractual terms before the sale is complete. 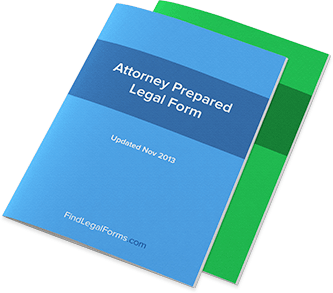 These attorney-prepared forms are easy to understand and tailored to your specific needs. Available to download immediately.